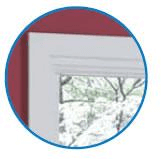 Grilles are sealed inside the glass unit, providing the look of muntins without the difficulty of cleaning them. 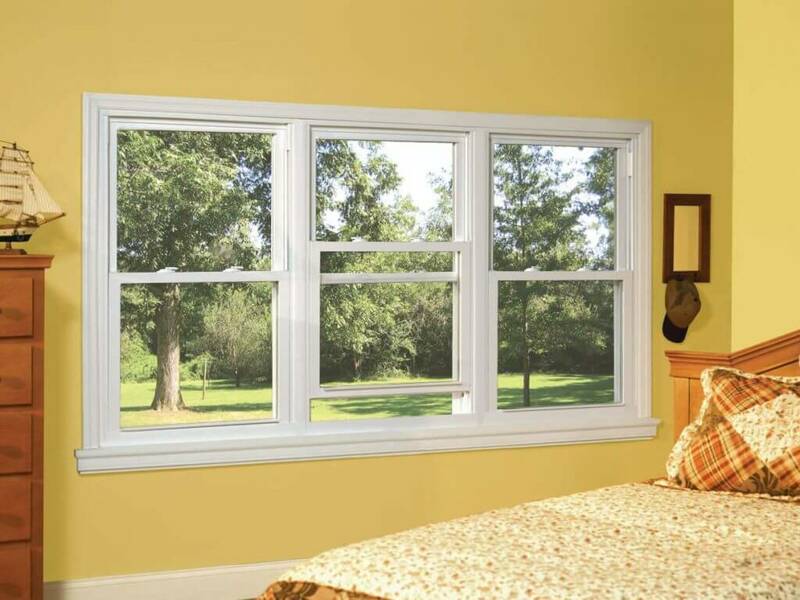 These Silver Line vinyl windows by Anderson are available in white and beige. 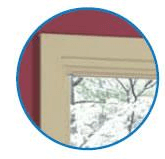 The color is consistent throughout the frame and sash, making scratches virtually invisible.